A dinosaur explains startup investing… “Rawr rawr arr”? Being the first designer hire at a 5-people startup — in conversation form. I was the first designer hire at a small FinTech startup. There were highs. There were lows. But mainly it was amusing, comical, and often infuriating. What’s an early-stage startup like? 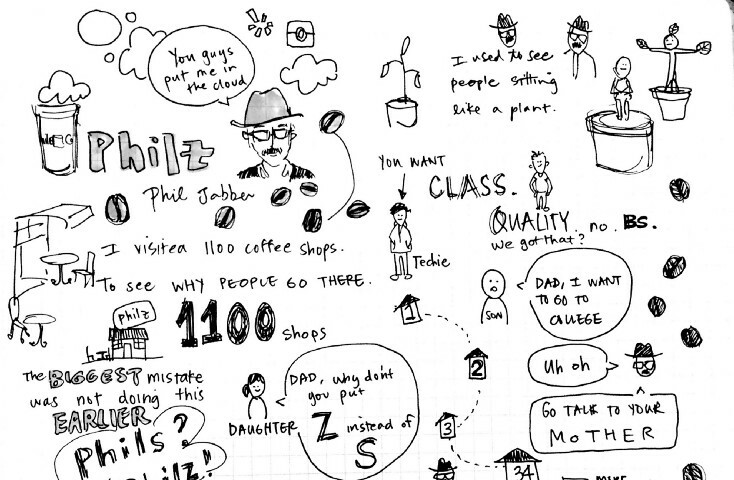 I sketchnote talks I attend, stories I hear, interesting people I meet. Here are some of my favorites and how I got started.